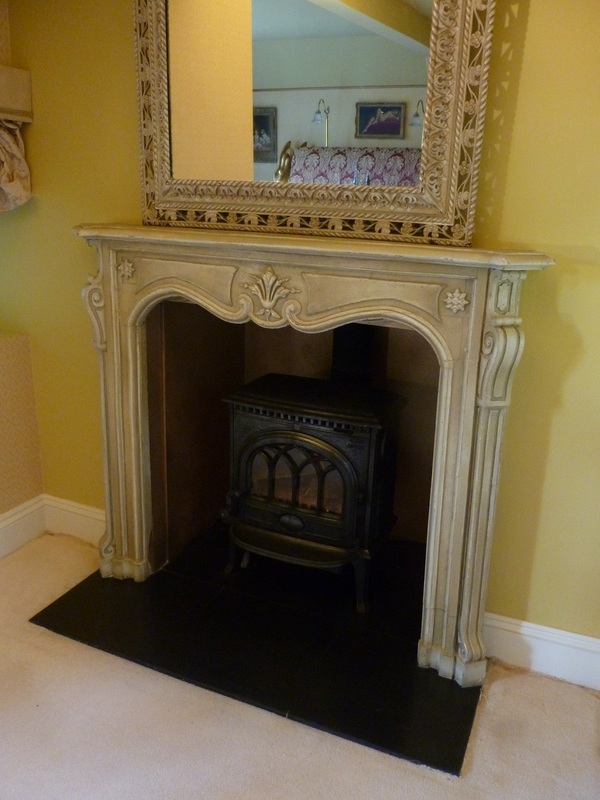 For this hand painted ‘Shabby Chic’ project I again headed down to Oare in Devon. 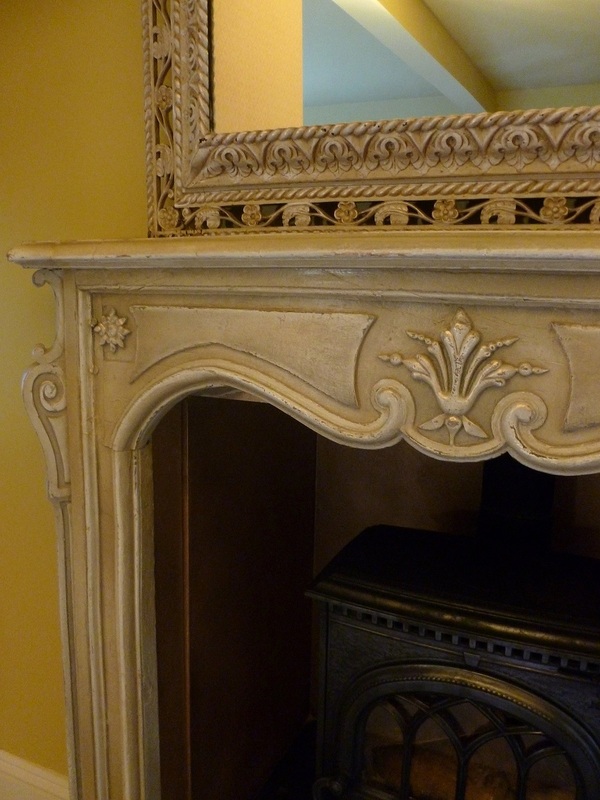 I usually head down around once a year to do some faux finishes or specialist paint effects and it’s always a pleasure. 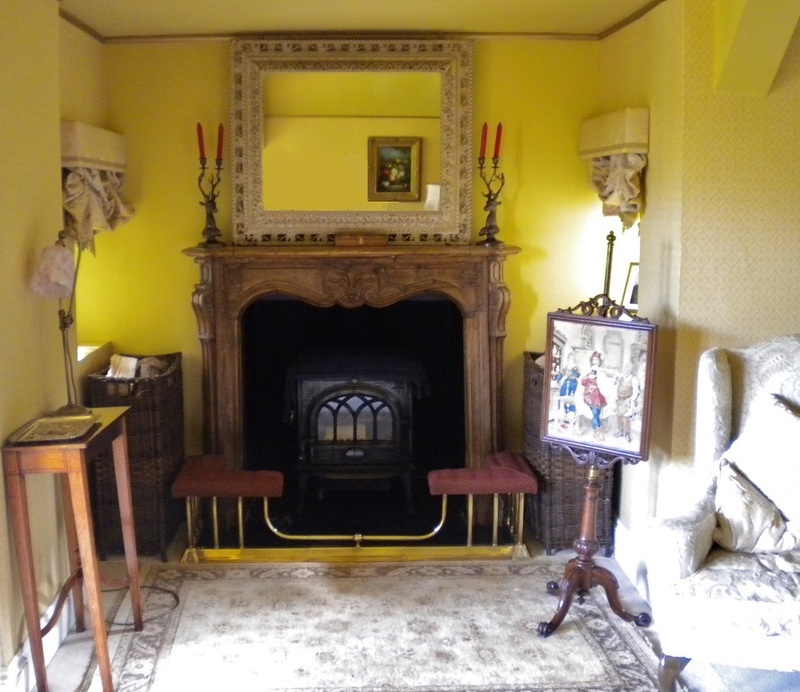 The manor house is beautiful and the countryside around it stunning. 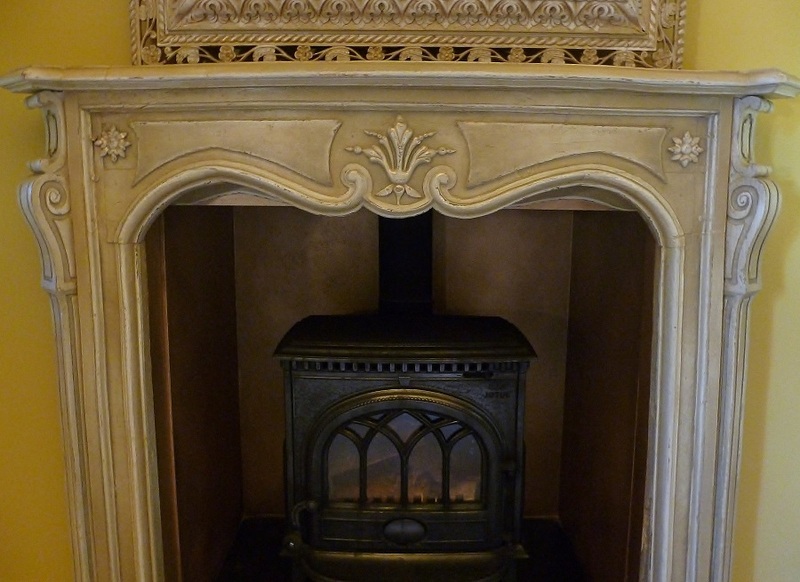 This time my main jobs were to transform a couple of fireplaces, creating a faux stone and trompe l’oeil effect on one and this ‘shabby chic’ finish with patinated gold effect on the other. 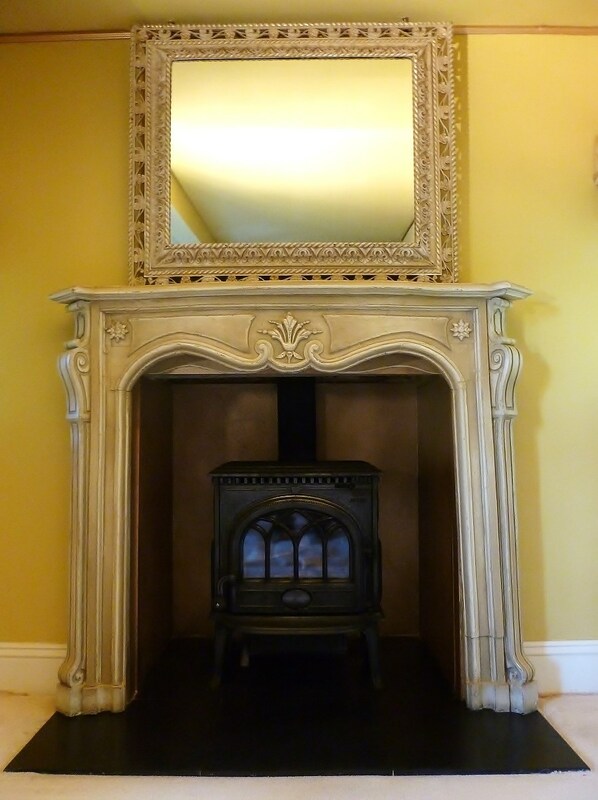 A lot of the accessories in the room are gold so as well as changing the look of the surround the client wanted a gold finish to replace the heavy dark look of the slate hearth. 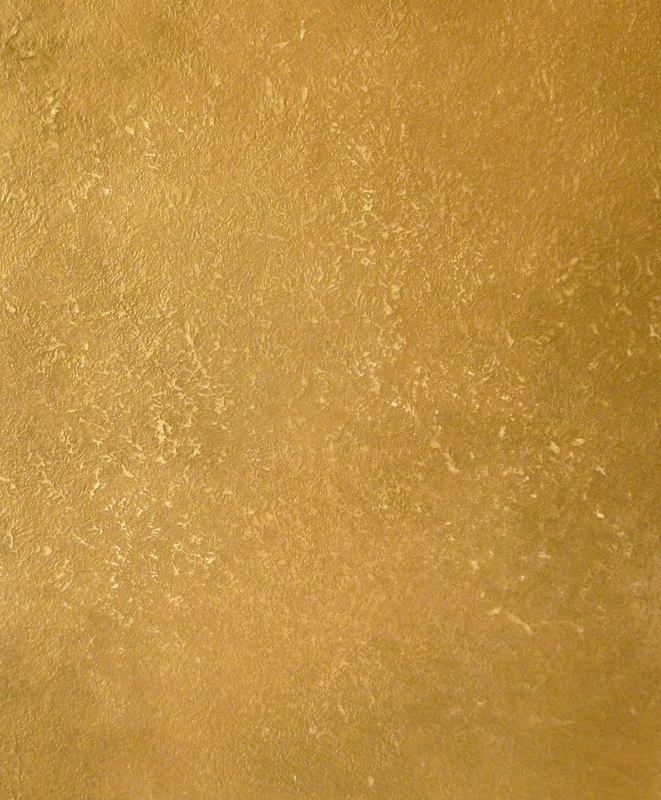 It was really making that area of the room feel rather imposing and from the various samples I had done the textured patinated gold effect was the one they liked the best. I was really happy about this as I too thought it was the best option and would look great! 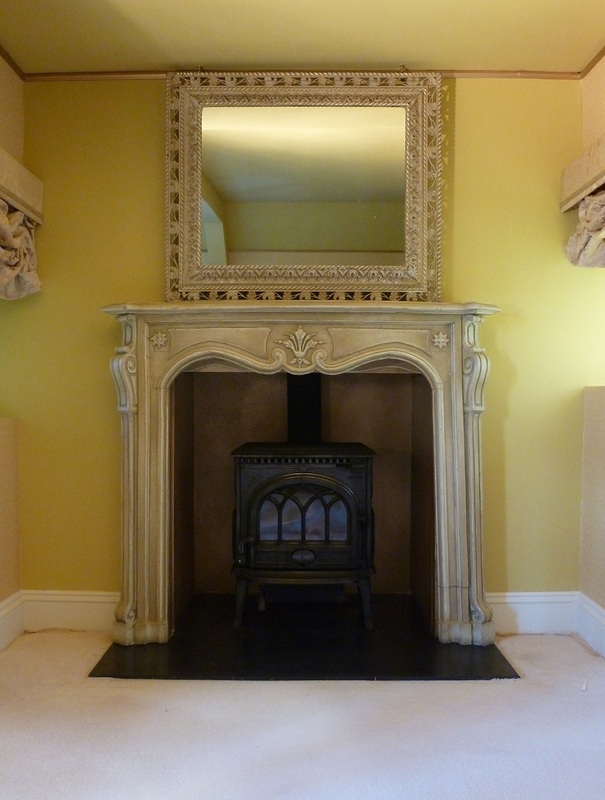 As a member of Traditional Painter UK I am the specialist furniture and kitchen painter for the whole of the Yorkshire region. 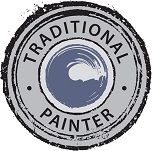 Traditional Painter represents a select group of specialist kitchen and furniture painters covering the whole of the UK. With Traditional Painter there is no membership joining fee, it is invitation only, with each member being hand picked for their skill level and commitment to quality. I am very proud to be part of this group and follow their strict code of conduct. 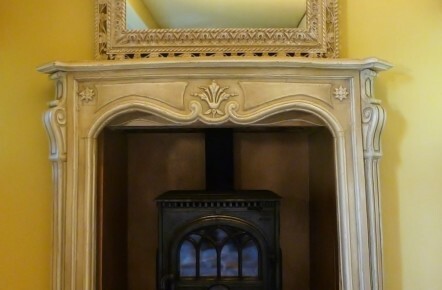 To see my Traditional Painter profile please click here. 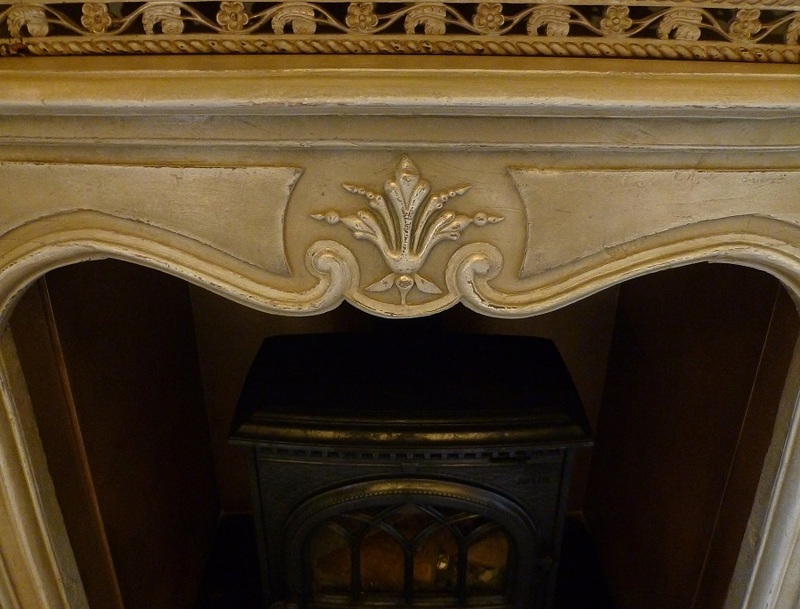 Please use the following links to see more Hand Painted Furniture, Faux Finishes and Paint Effects or to view the main Hand Painted Furniture Gallery.